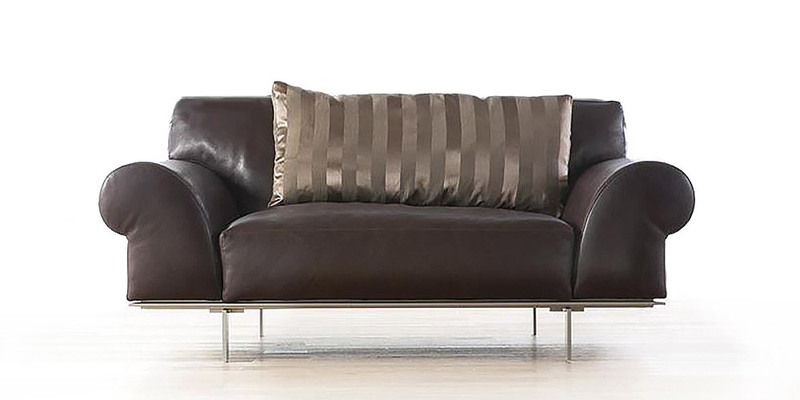 Attractive Italian leather sofa combines exclusive neo-classic design and contemporary look, alongside with old traditional character. 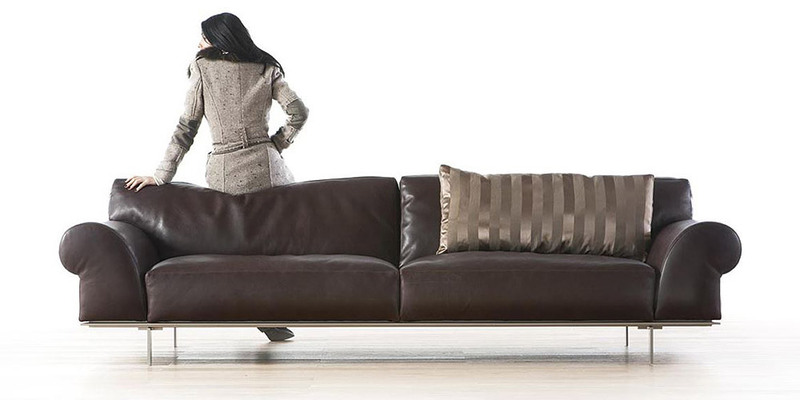 The peculiar features of this perfect nep-classic Italian leather sofa are rustproof metal base and high jaunty feet. Nelson can suit any decorations and design.